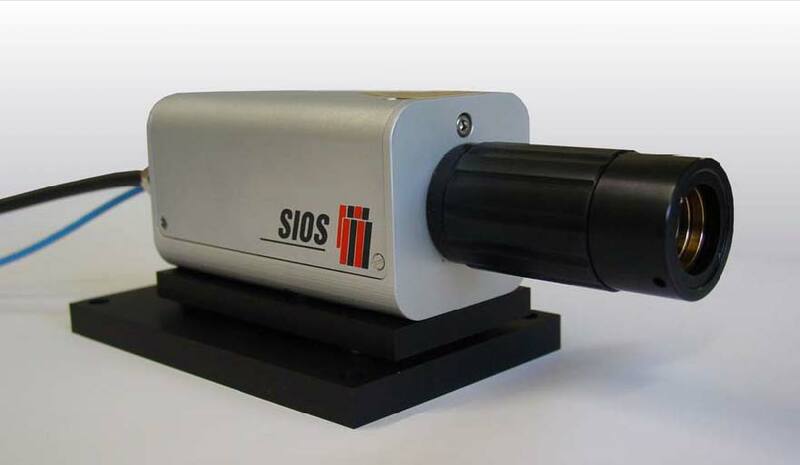 The laserinterferometric vibrometer is an ideal instrument for accurate, noncontact determination of temporal changes in the positions of objects or surfaces of arbitrary roughness. 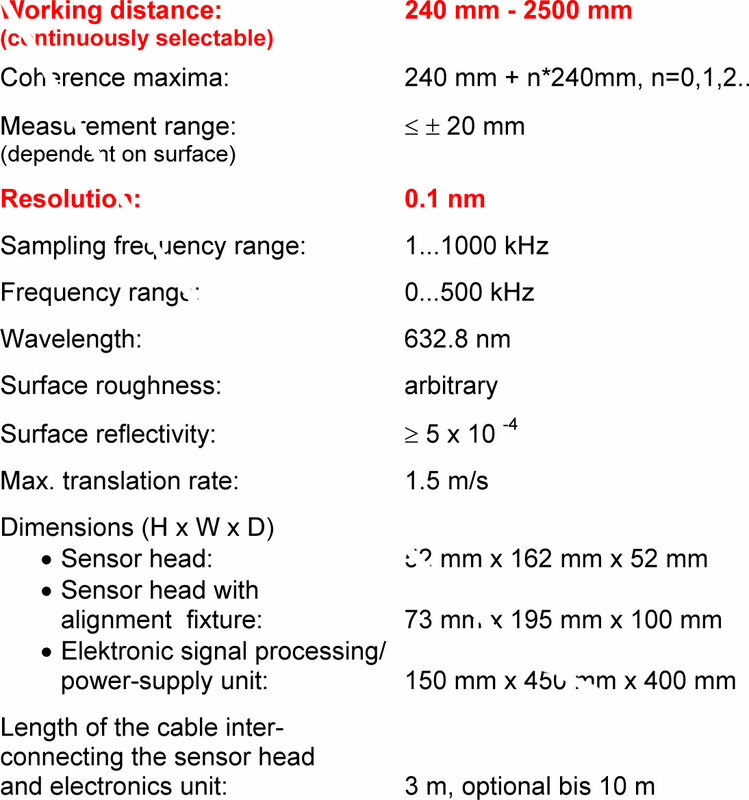 It detects mechanical vibrations at frequencies ranging from 0 to 500 kHz with subnanometer resolution. These instruments have been designed based on the proven concept of our SP-S Series laserinterferometeric vibrometers. 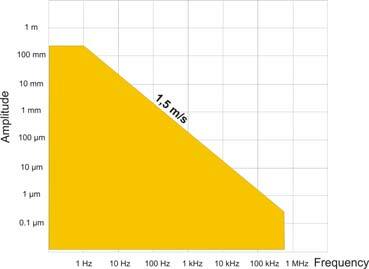 The working distance of the LSV-Series vibrometer can be adjusted continuously in a wide range by a zoom objective. The complete system consists of a compactly designed fiberoptic-coupled sensor head, a modularly designed electronics unit incorporating a He-Ne laser, and various interfaces. The fiber-coupled interferometer converts motions along the optical axes into interference fringes that are transmitted to fast, high-resolution, demodulation electronics for processing. Opera-tion and display of results employs a PC running specialized data-analysis software.